Perlus ZF 68 is suitable for both heavy-duty hydraulic installations and for gear transmissions and bearings subjected to a light load. 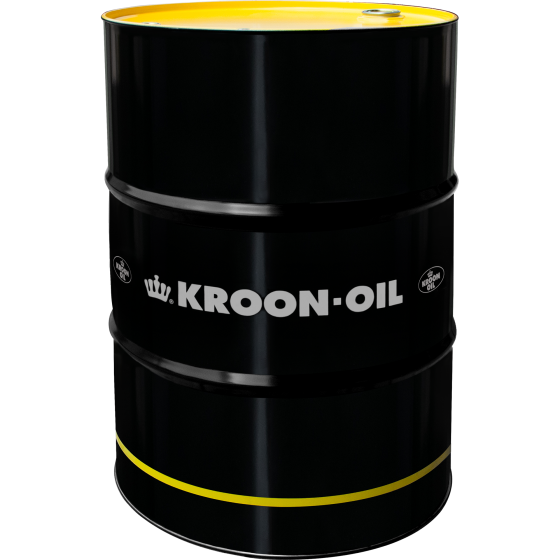 This oil is also highly suitable for use as circulation lubrication, for vacuum pumps and general mechanical lubrication (with the exception of turbines). Perlus ZF 68 can be used in systems containing silver-plated components.